Joey Pasquali (8,2,3) reached the lay line first coming in fast on the starboard. 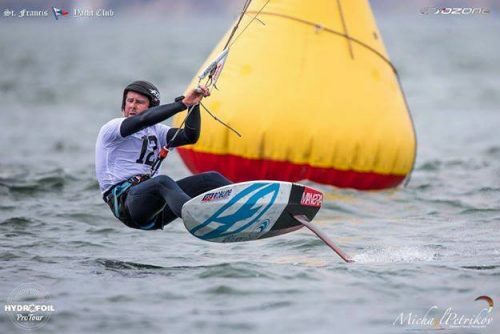 Daniella Moroz on a 19M kite went to tack inside but she got lofted and Joey couldn’t avoid quickly enough. Both Joey and Daniella ended up swimming. Next came Johnny Heineken (4,1,1) and Gabriel Wicke coming in as the carnage was unfolding. 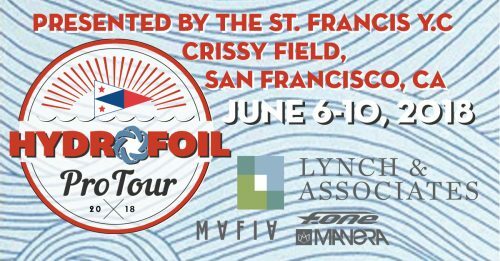 The third stop of the 2018 Hydrofoil Pro Tour will take place in San Francisco, California at the St. Francis Yacht Club on June 6–10th, 2018. Anyone who has raced at this iconic location will tell you that they can’t wait to get back. 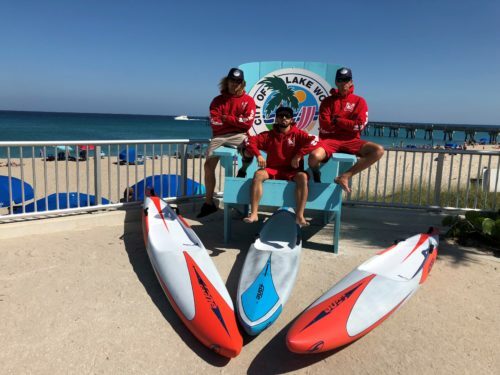 F-One & Manera in North America are proud sponsors of this year’s event and we can’t wait for the battle to be underway! 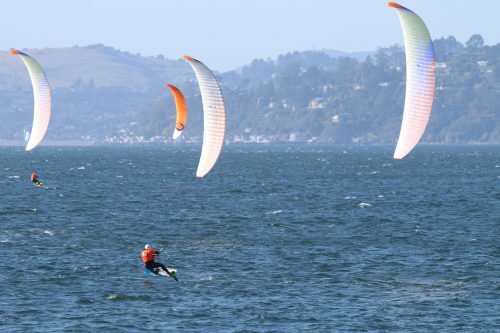 Fun night, flat water and good breeze. Tonight, was one of those nights that picking the right kite was an art not a science. 30 minutes before the start everyone was thinking 8s or 9s but by the time 5:15 rolled around about half the fleet decided to go big on 10s or 11s. 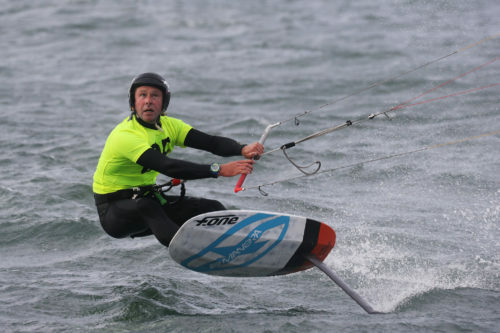 Calling all junior kiteboarders! 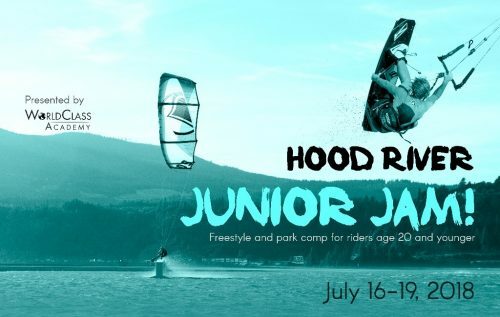 A new freestyle and park competition will be held July 16 – 19th for all junior’s under the age of 20 this summer in Hood River, Oregon. Competition classes will be divided into four categories: Boys U21, Boys U15, Girls U21, Girls U15 *These age categories may shift based on registration numbers. F-One & Manera are proud to support this event! Great win for F-One Team Racer Josh Riccio! 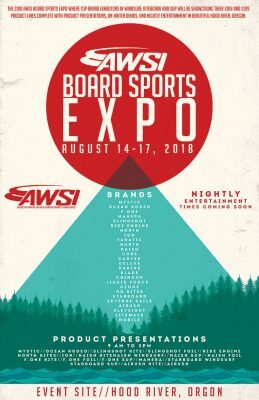 BAKS & F-One International guests will be attending this years AWSI Professional Trade-Show and Board Sports Expo in Hood River, Oregon August 14-17, 2018 presenting the entire new 2019 F-One KITE + SUP + FOIL Collections as well as the MANERA wetsuits, harnesses, board bags and more! Daniela Moroz (3,2,2) has showed she is in it to win it this season. 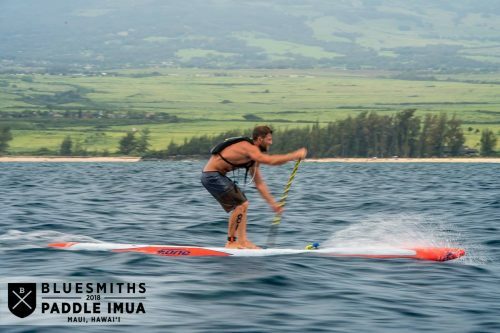 In the two races thus far she has been on Johnny Heineken’s (1,1,1) heels and consistently ahead of the rest of the pack. 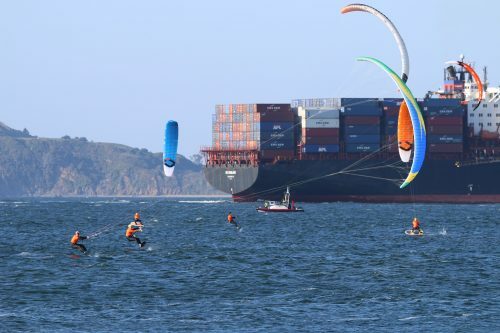 The St Francis Yacht Club, located near famed Crissy Field in San Francisco has started off the 2018 Thursday Night Kite Race Series! 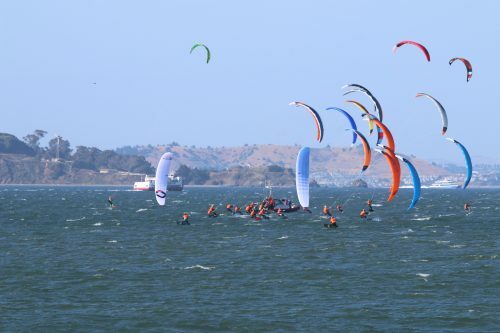 We will be attending this year’s Belmont Shore Kite Expo brought to you by the Windriders Foundation! Look for the big F-One tent where you will find our Reps and riders to talk gear and answer any questions you may have. Come enjoy the demo!